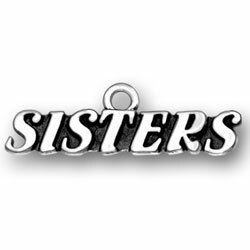 Sisters charms are all the rage! 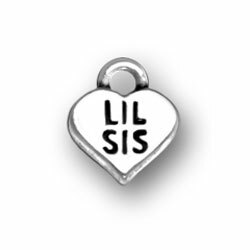 Surprise your sister or sorority sister with a SISTERS, lil sis charm or big sis charm for her charm bracelet. 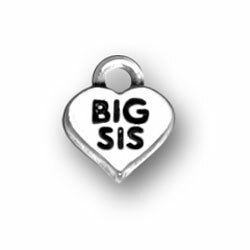 These sterling silver charms are made in the usa and are lead-free. 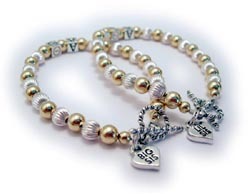 You can put them on a bracelet or a necklace. 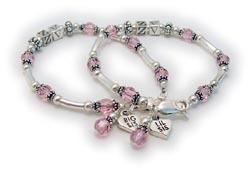 We also create SISTERS, BIG SIS and LIL SIS Bracelets!